For Sale: Turn-key highly exclusive and profitable woman’s boutique in high-end open-air mall. 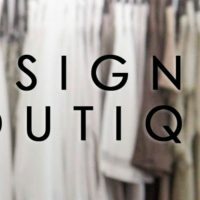 Carrying an eclectic, international compliment of unique, higher price-point designer apparel, shoes and accessories of the highest quality. 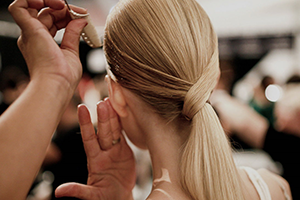 Established for five years with exclusive lines and zip code protections for the exclusive brands carried. Includes ~$80k of inventory and all FF&E, computers, etc.! - The boutique generated close to $800,000 in high-margin sales for 2017. The average/top 25 client tickets are apx. $400/$1000. - There is two years remaining on the lease, with an option to renew for five additional years.